Two directors of a Highlands construction and civil engineering business have been banned from running or controlling any further companies. Inverness Sheriff Court handed an eight-year disqualification to Donald Cameron (37) while his fellow director Steven Cameron (36) signed an undertaking agreeing not to run or control a company for seven years. • verify whether receipts into the company bank account between September 1 2012 and December 29 2014 totalling £404,639 are a true representation of the total of the total sales achieved by the company. 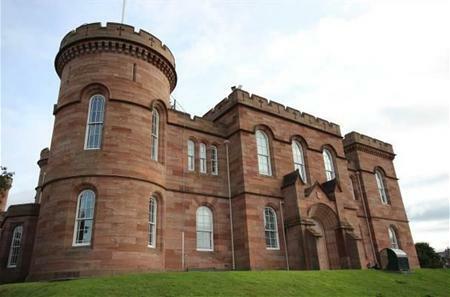 It was also found that from at least August 7 2013 the company, which operated from premises in Beauly, traded to the detriment of HM Revenue and Customs in that VAT returns were submitted up to the quarter ended June 30 2013 disclosing an outstanding liability, including surcharges, of £9,955 which remained outstanding at liquidation. The company failed to submit VAT returns for the quarters September 30 2013 to December 31 2014 resulting in an estimated liability, including surcharges, totalling £28,844 which remained outstanding at liquidation. 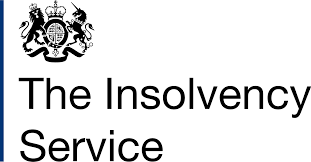 Robert Clarke, head of company investigation at the Insolvency Service said: “Directors have a duty to ensure that their companies maintain proper accounting records, and, following insolvency, deliver them to the office-holder in the interests of fairness and transparency. Without a full account of transactions it is impossible to determine whether a director has discharged his duties properly, or is using a lack of documentation as a cloak for impropriety.